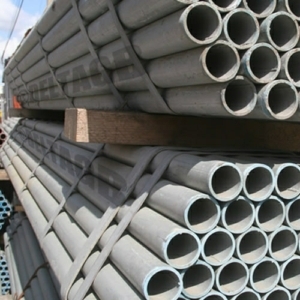 Scaffolding Tube – Steel Tube is supplied in 48.3mm Outside Diameters (O/D) and is manufactured to BS EN 1139 European standard, supplied Galvansied Steel to BS EN 10240 standards and has a wall Thickness of 4.0mm. 7ft (2.13 Metres), 5ft (1.52 Metres), 4ft (1.22 Metres), and 3ft (0.91Metres). We also offer Aluminium Scaffolding Tube – Alloy Tube in 48.3mm O/D in various lengths including 6m, 3m, 2m, 1.5m & 1.0m.